• A comprehensive big picture guide on how to manage a facility-wide calibration program for Industrial Automation and Control Systems. 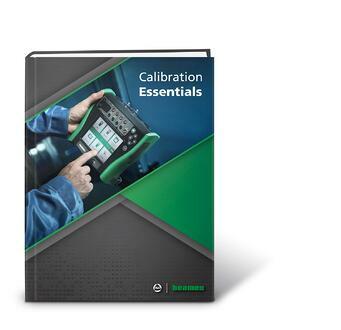 • Informative overviews of calibration considerations, such as tolerance errors, and calibration uncertainty, as well as practice scenarios and solutions to manage them. • An in-depth look at some of the new smart instrumentation and WirelessHART instruments and how to effectively calibrate them. • A technical discussion on the pros and cons of an individual instrument calibration strategy versus a loop calibration strategy. • Detailed guidelines to ensure facility and employee safety and security, as well as compliance with standards, when conducting calibration tasks.